I haven't actually powered this thing on yet; waiting to build the VGA cable. Finally got the cable built! 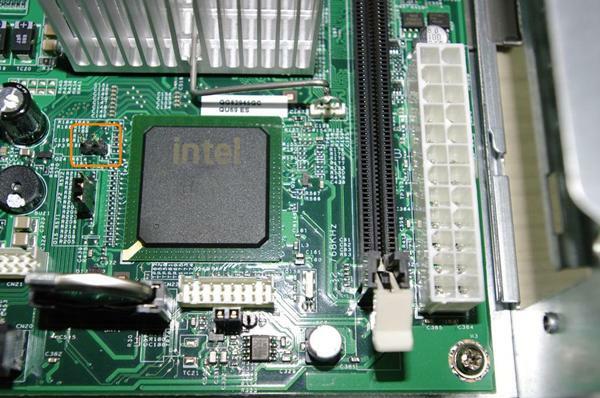 Once the jumper is installed, F2 enters the bios.